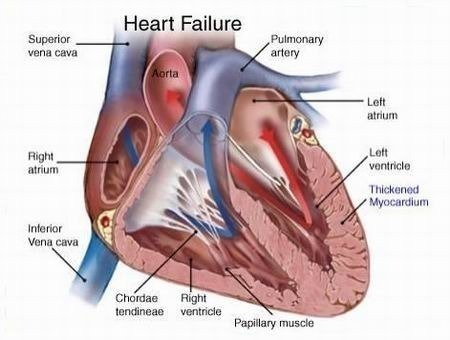 Heart failure is a chronic medical condition wherein the heart is unable to provide ample amounts of blood flow to meet the needs of the human body. It is different from cardiac arrest. 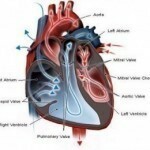 Common causes of this serious health problem are cardiomyopathy, valvular heart disease and hypertension. 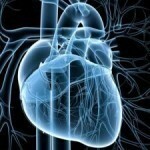 In worse cases, ischemic heart disease and myocardial infarction can also lead to this fatal condition. People who are suffering from this medical problem usually experience reduced capacity to exercise, swelling of the ankles and shortness of breath. 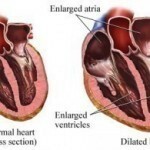 It is much better to understand this by taking a closer look at the different treatment options, diagnostic methods as well as the major and minor symptoms of heart failure. The major symptoms of chronic heart failure include dyspnea, irregular heartbeat and weakness. Furthermore, patients can also experience swelling of the abdominal region, edema and reduced ability to exercise. Minor signs of this serious health problem include decreased alertness, nausea and lack of appetite. In case of acute heart failure, the symptoms are more severe. These include chest pain, sudden shortness of breath as well as irregular heartbeat associated with palpitations. It is also possible for patients to develop sudden fluid buildup. Proper and highly accurate diagnosis is needed when dealing with severe and fatal medical conditions like heart failure. As part of the usual procedure, patients will be asked about their medical histories. Thereafter, they will undergo physical exams in order to understand the cause of the problem much better. These diagnostic procedures will then be followed by other tests including echocardiogram, x-rays and blood tests. Aside from echocardiogram, doctors may ask their patients to have electrocardiogram, which is highly important in monitoring heart failure. It is also important to measure ejection fraction, wherein different diagnostic methods can be used including computerized tomography, magnetic resonance imaging and multiple gated acquisition. Patients may also undergo scanning of the heart as well as cardiac catheterization. Other helpful diagnostic tests include angiogram, magnetic resonance imaging scans and stress tests. When classifying the problem, doctors use two different types of scales, namely the American College of Cardiology scale and the New York Heart Association scale. After experiencing the early signs of this disease, it is good to take the appropriate medications and treatments. Angiotensin-converting enzyme inhibitors can make patients feel better, such as captopril, lisinopril and enalapril. It is also possible for doctors to recommend the use of angiotensin II receptor blockers like valsartan and losartan. Additional drug medications for this disease also include aldosterone antagonists, diuretics and beta-blockers.